Home > News & Events > Get Ready for the ACT! Get a head start on preparing for the most important test you will take in high school. Increase your position for acceptance into the college of your choice! Improve your opportunity for scholarships! 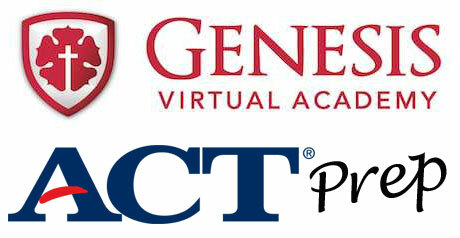 Genesis Virtual Academy offers exciting, self-paced courses including live, weekly instruction with a test expert. Special price for MLHS students: $29! To enroll click here. For more information contact kross@genesisva.org or call Renae Johnson at 952.657.2251 ext. 1002.